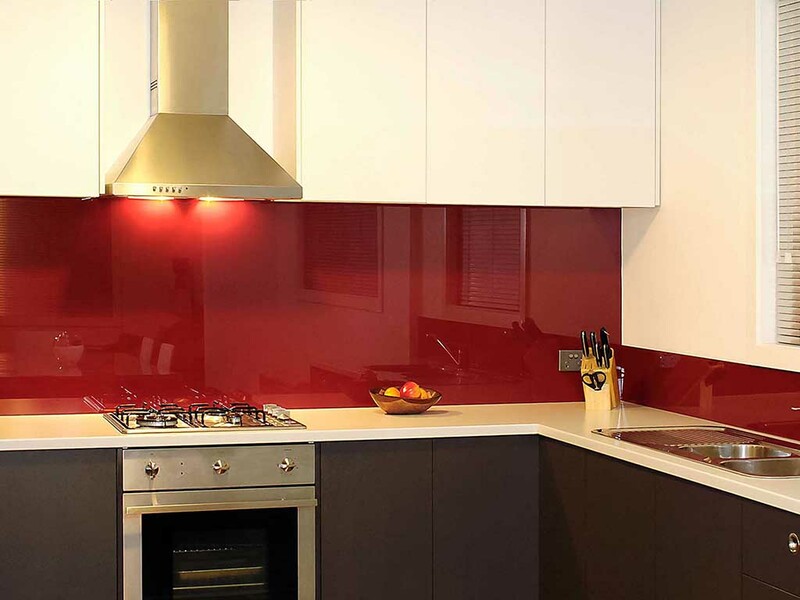 Glass Kitchen Backsplashes are becoming a trend in the USA for a couple of years already. 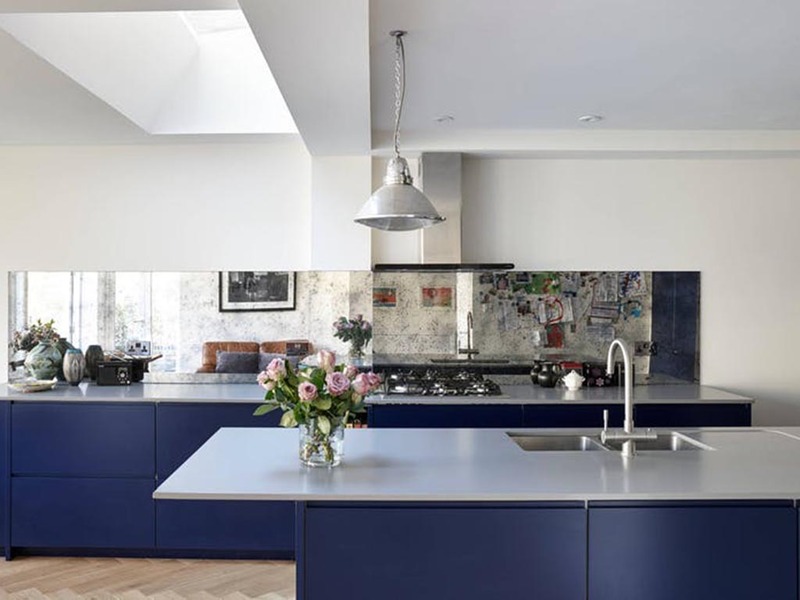 The modern and minimalistic look of the kitchen backsplash attracts the attention of everyone. Our company offers you a wide range of colors so the backsplash can be back painted in any color you choose. 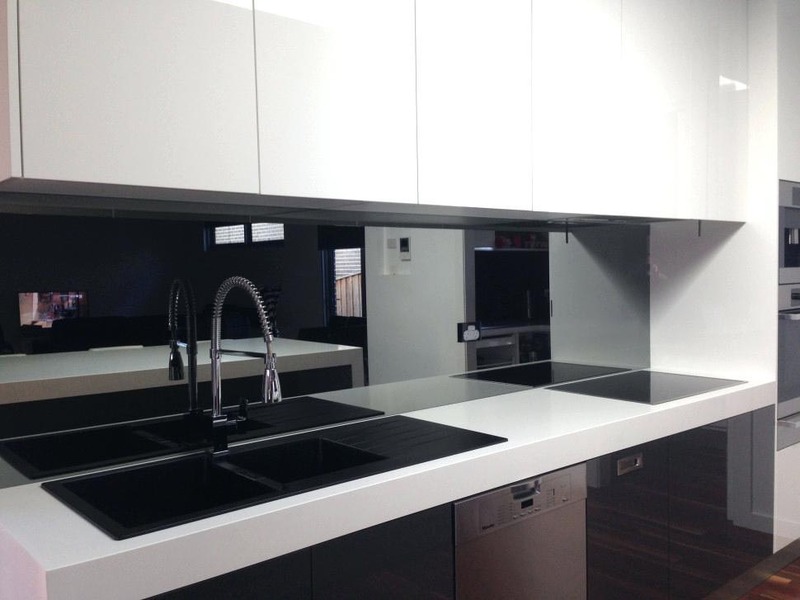 We are specializing in custom-made products, so it will be a perfect solution for those, whoseglass backsplash needs to be a more complicated shape, or requires cutouts like for outlets.